What daily habits do happy moms practice? Our answers may surprise you. Join Meagan and Sarah for the second in our two-part series on cultivating happiness during motherhood. Listen to Episode 138 using the player below, and catch up on Part 1 in the series with Episode 137, too! Featured Sponsor: Epic! Epic! 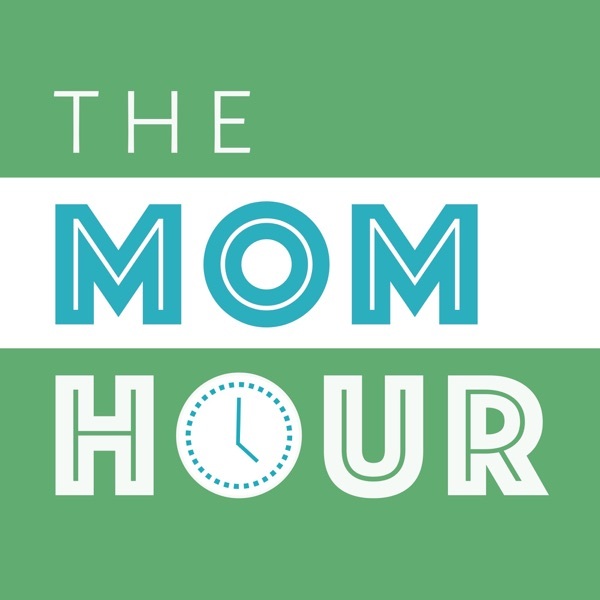 is a […] The post 10 Habits of Happy Moms (Part 2): The Mom Hour, Episode 138 appeared first on The Mom Hour.